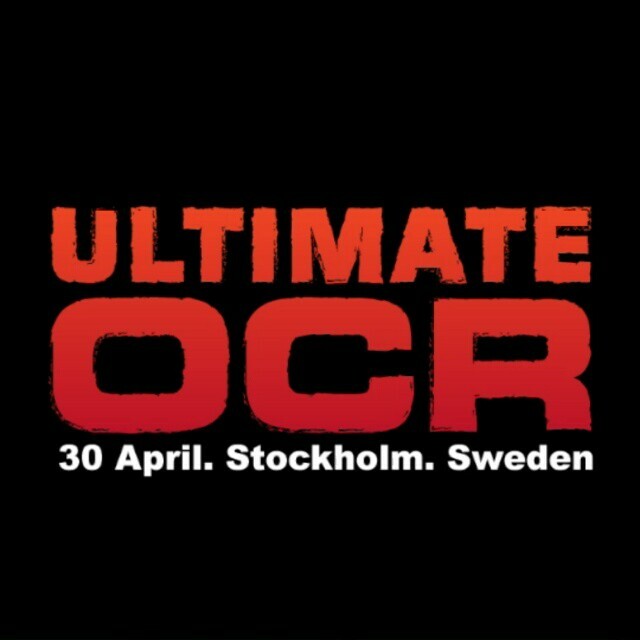 Ultimate OCR Ultimate OCR takes place on Domarudden, Stockholm, Sweden the 30th of April 2016. A challenging obstacle course race of 11 km running and 40 obstacles. It is your performance that matters and everyone can join! No reviews yet for Stockholm Sweden Ultimate OCR 2019. Click here to be the first! 9+ km running: The course winds it way through the undulating terrain of Hacksta Forest, not only is the track itself a challenge but the runner will meet various obstacles along their path which are easily accessible to the public and spectators. 40 obstacles: Ultimate OCR is a race where you won’t face American Footballers or Electric, we believe the natural terrain and the obstacles are a big enough challenge. The course will include elements of climbing, strength and running, a combination that all competitors will discover their strengths to reach the finish line. The winners of the Elite Men and Elite Women win 10 000 SEK each. Second place 3000 SEK – and third place 1000 SEK. Parking is free but limited parking at Åkersberga Sports Center. Some call it After Race Dinner, others for after party. We call that year's chance to meet your OCR friends from Scandinavia! Open to all! Please see our obstacle course race discount & promotion page for all the latest discounts, promos, promotions, discount codes, and coupon codes for Stockholm Sweden Ultimate OCR 2019. There also may be one listed at the top of this page.